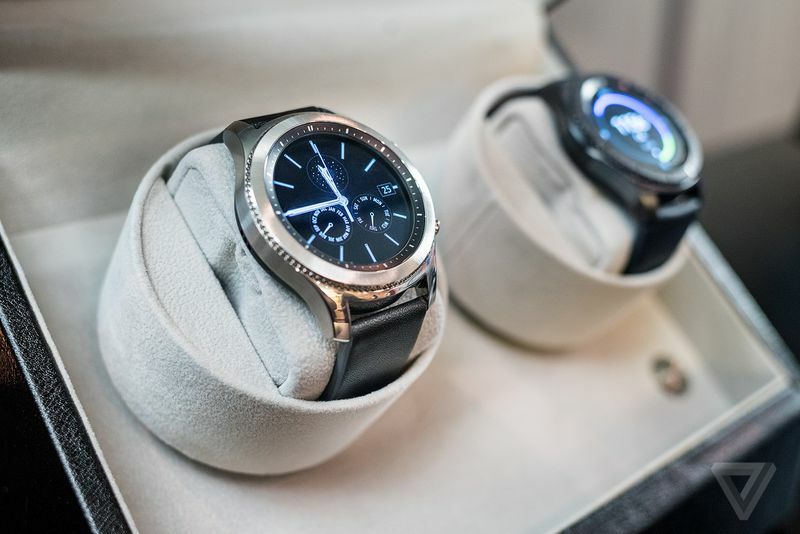 Samsung has introduced their new generation Gear S3 smartwatch at the IFA 2016 happening at Berlin this year. 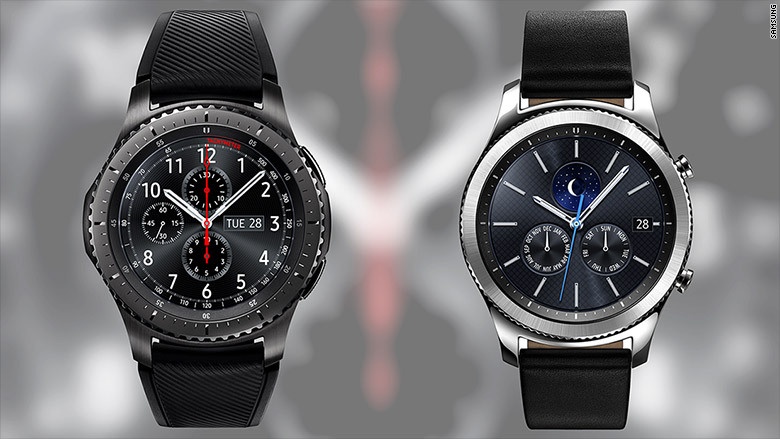 The 2 variants – Gear S3 Frontier and Gear S3 classic has been up for sale in the Korea and soon to follow on US, Australia, UK, Germany from 18th Nov onward. Meanwhile, the Gear S3 has also passed SIRIM certification and it is expected to be launching in Malaysia soon! The new Gear S3 generation smartwatch comes with a larger display at 1.3 inches (360p), longer battery life (380mAh for 4 days) and comes with scratch resistant glasses with better fitness tracking monitoring sensor. It also features the Corning newly released Glass SR+ that is said to be much more durable than sapphire! 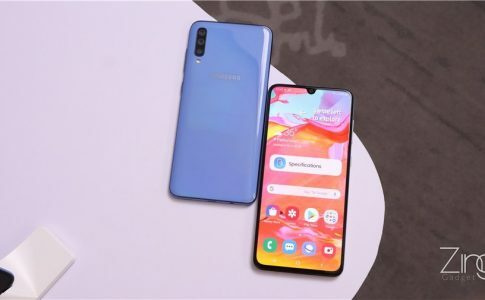 The clock design still remains the same with rotational bezel for picking up calls, setting app, selecting app and more while the 2 buttons on the right are the Home and Back/Return button respectively. The thickness is also slightly increased to 12.9mm and comes with 22mm belt. The Gear S3 Classic is focused towards elegant design while the Gear S3 Frontier favors to sports enthusiast and athlete. All comes with IP68 water resistant feature, GPS, heartbeat monitor, speaker, Wifi and more. 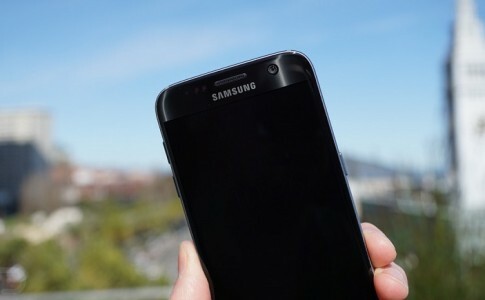 Is Samsung Galaxy S7 Edge coming in “Jet Black”? 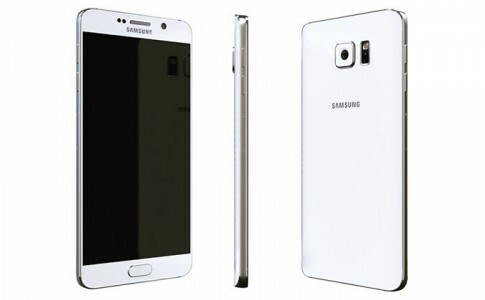 Samsung Galaxy Note 5 looks exactly like this! 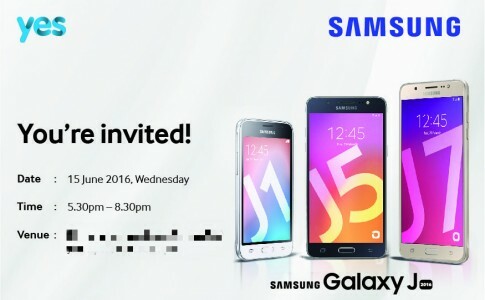 Samsung to launch all new Galaxy J (2016) on 15 June along with YES!